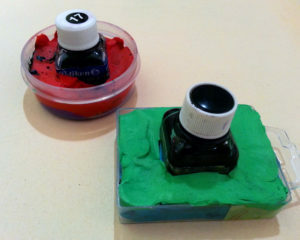 Ink bottles are affixed into modelling paste in a tiny box so it will not fall as children use it. Thank you for your kind comment. 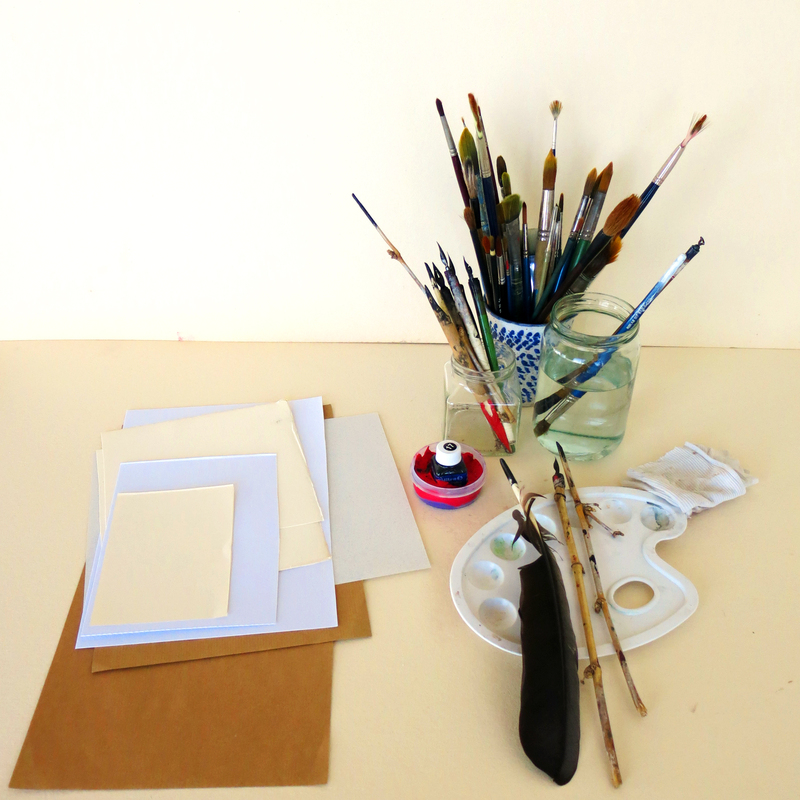 We have a Facebook learning group you might like to join.